The Process of Coming and Going in this World presents the farm, and the pasture, as a site of embodied novelty experience for multiple species who have coevolved for thousands of years. Participants/guests visited the sound installation and later, we shared a farm meal and potluck. Novelty is inherently paradoxical. New objects and experiences are both attractive and frightening. This piece uses the contextual environment to create a romantic point of entry. 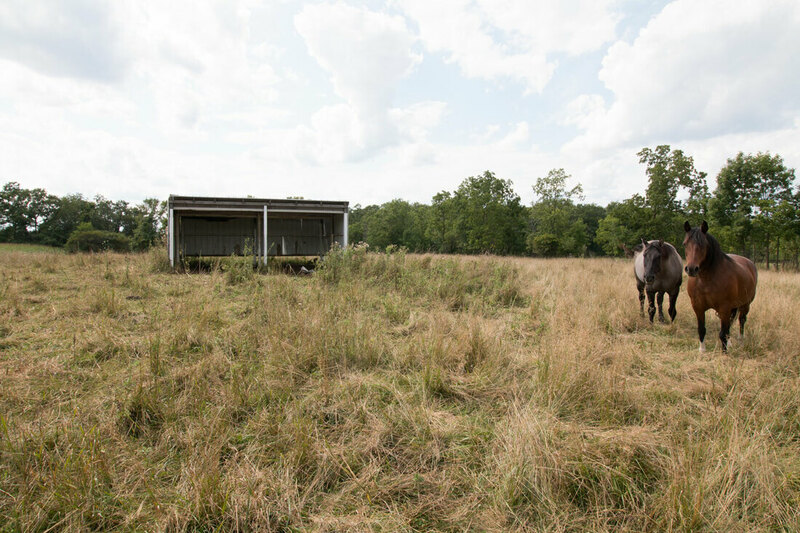 While farms and rural imagery are often perceived as nostalgic, this work aims to be novelty for humans- positioning the reality of these places, of life and death, as both attractive and discomforting. With the aural farm vernacular as source material, the work collages audio collected, primarily over three years research, and uses these samples to traverse states of intimacy and kinship - from tender ambience to the suggestion of violent longing. Gracious thanks to Ruth Ehman and the Firesign Farm Family. With technical assistance from Isaac Levine.